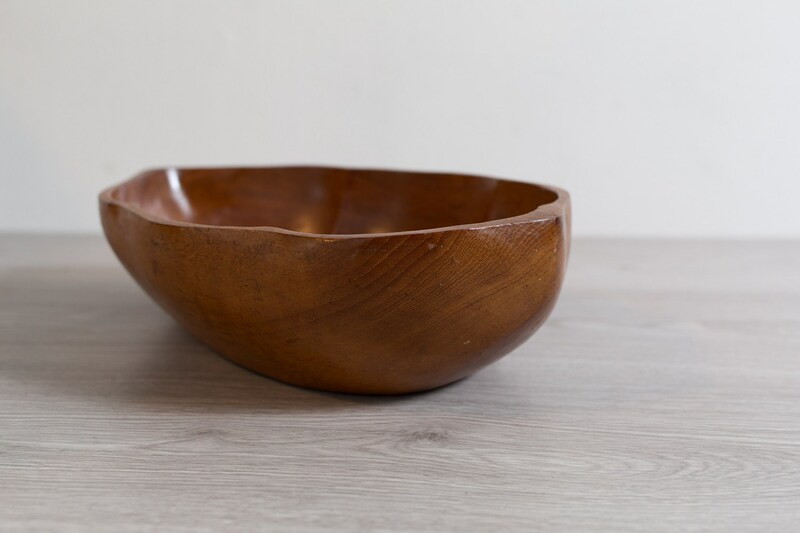 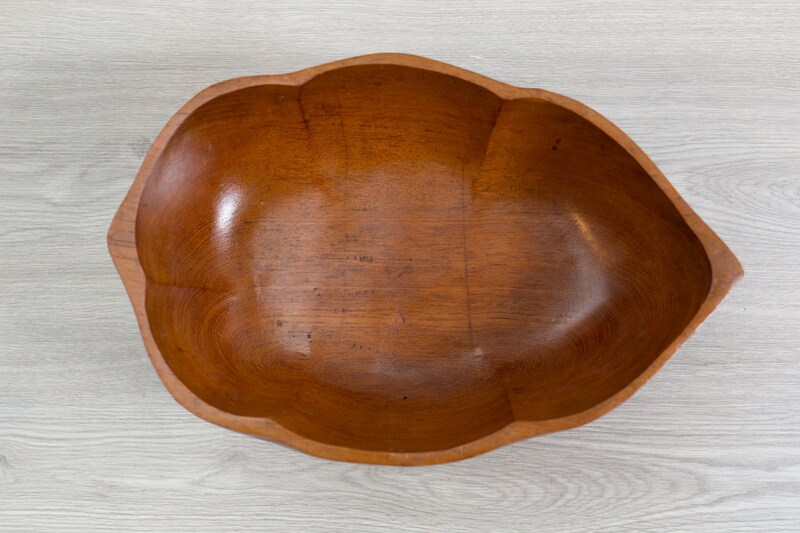 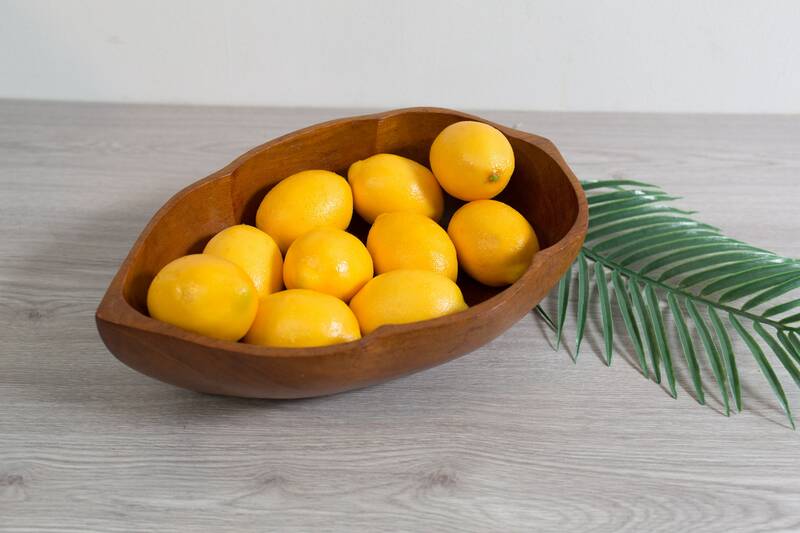 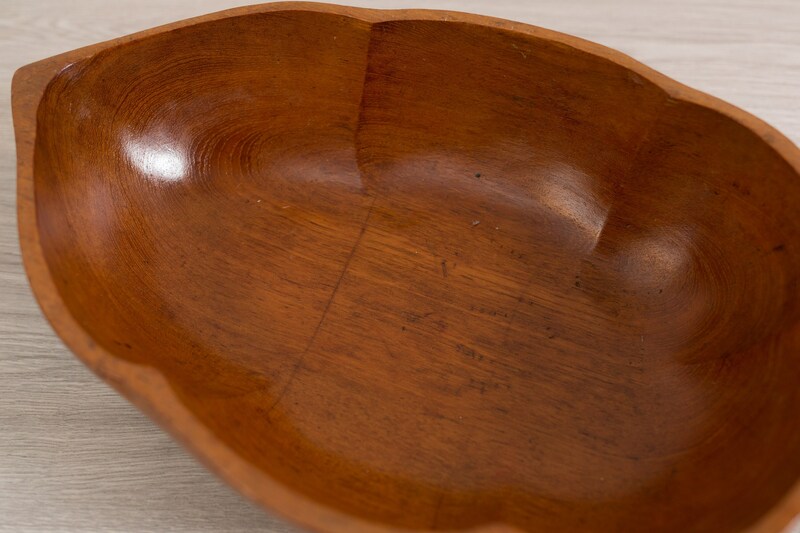 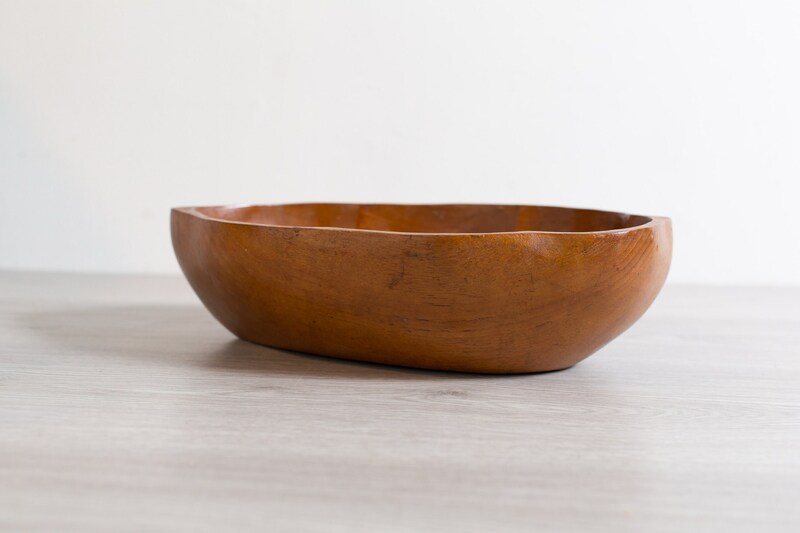 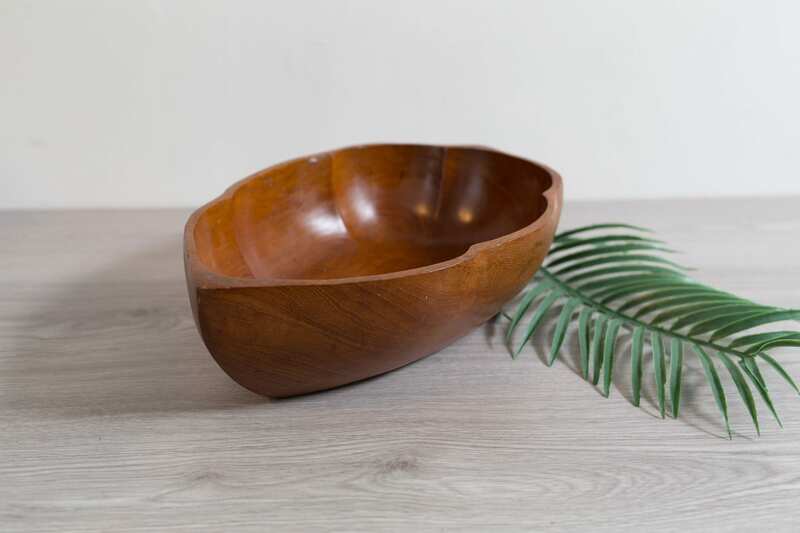 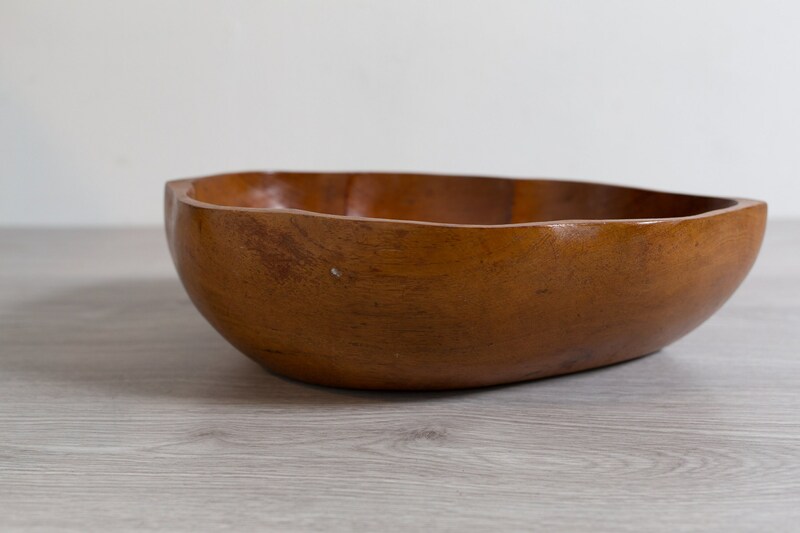 This listing is for a beautiful solid teak wood hand-carved bowl that is great for salad, appetizers, dips or other foods. 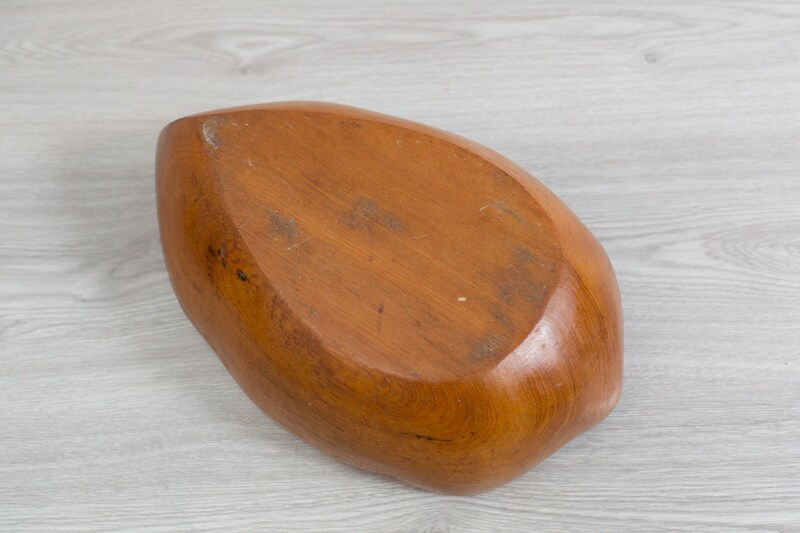 It is in the shape of a leaf. 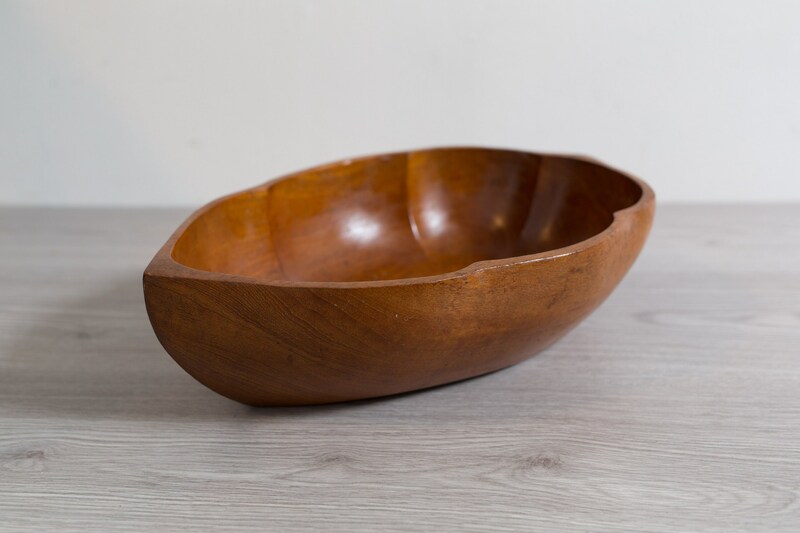 It also makes a great decorative bowl for fruit or bananas etc.